David discusses the making of his 1971 solo album If I Could Only Remember My Name. With John Wilson. From November 2013. 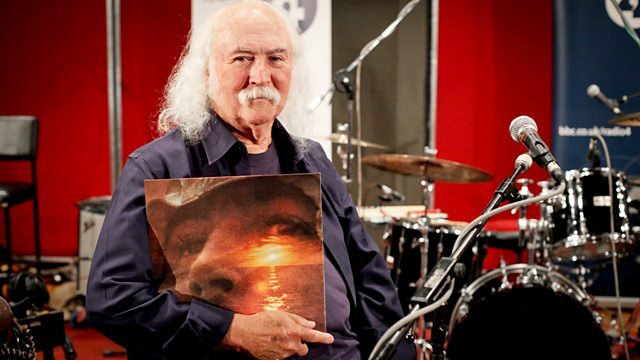 David Crosby answers audience questions about his album If I Could Only Remember My Name.